It’s more than an inconvenience; it’s a serious risk to your child’s vision. If your child’s prescription for nearsightedness (also called myopia) is getting worse all the time, it’s more than an inconvenience. Myopia can be aggressive. As incidence rates of myopia drastically rise, it’s also the case that aggressive or progressive myopia is rapidly increasing too. This situation is much worse than needing stronger and stronger corrective lenses, glasses or contacts. Myopia puts your child at risk for a wide range of serious and potentially devastating eye conditions later in life. These risks include Cataracts, Macular Degeneration, Retinal detachment and Glaucoma. The more advanced the progression, the greater the risks associated with the Myopia. However, research now shows that any amount of myopia is dangerous. 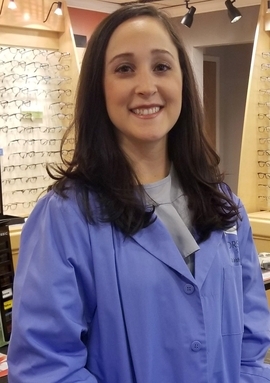 At Forsight Vision, we specialize in providing the greater Long Grove, Illinois area with effective, specialized treatment to control the progression of myopia. By stopping or even halting myopia progression, long-term risks are reduced, to best ensure that your child enjoys seeing the world with healthy eyes throughout his or her life. Myopia, also referred to as being nearsighted, is a condition where light from objects in the distance focuses in the front part of the eye instead of on the retina — where it should be focused. This causes distance vision to distort and become blurry. Myopia starts in childhood and progressively deteriorates into young adulthood. Myopic vision happens when the eye becomes elongated and overly-curved in the front. This causes the objects we see to become blurry at a distance. In short, the signals to our eyes get distorted. While the exact causes of Myopia are not entirely certain, what is certain is that the diagnosis rates for myopia are drastically on the rise throughout the world. Over 10 million American children now have myopia—that's nearly double the incidence rate of myopia compared to only a two decades ago. The incidence of myopia in children is enough for it to be considered an epidemic, with the number expected to jump 40% worldwide by 2050. Myopia is currently the 6th leading cause of blindness in the world, with that figure expected to rise. Corrective lenses such as those prescribed with standard glasses or contact lenses, refocuses light to the appropriate place on the retina, to correct the myopia. This is what allows a nearsighted person to see more clearly. However, Lenses DO NOT address the myopia itself: the elongated eyeball or overly curved front of the eye and the risks associated with it. What many people don’t know is that myopia is actually dangerous to our visual health over time. In recent years, research has conclusively shown that myopia significantly increases the likelihood of a number of serious conditions which can rob your child of sight as he or she ages. These conditions include: Cataracts, Glaucoma, Macular Degeneration, and Retinal Detachment. Cataracts and Myopia A child with medium to high myopia is five times more likely to develop cataracts in his or her lifetime. Cataracts occur when the lens of the eye clouds over and makes vision difficult or even impossible. Glaucoma and Myopia Rates of glaucoma increase dramatically in children with myopia. 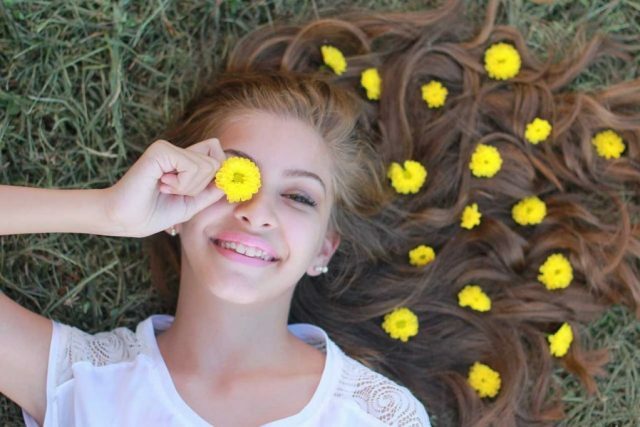 A child with medium-high myopia is three times more likely to develop this serious condition, which occurs when fluid build up puts pressure on the eye causing irreversible damage to the optic nerve. Glaucoma is the leading cause of blindness. Retinal Detachment: Even Mild Myopia is Dangerous New research is showing that medium and high myopia significantly increases the risk of retinal detachment. A child with mild myopia, -4 to -7, is 21 times more likely to develop retinal detachment, while children with high myopia, worse than -7, are 44 times more likely to develop this serious vision condition. Retinal Detachment is a condition where the retina literally pulls away from the layers beneath it. This causes lost fields of visions, flashes of light, floaters, and even total loss of eyesight. Myopic Macular Degeneration Myopia occurs because the eye becomes increasingly elongated. When the progression of myopia is extremely high, or, malignant, it can cause the retina to be stretched, causing tears to form in the macula and bleeding in the areas beneath the retina. This can cause irreversible vision loss and blindness. Children with -5 to -7 have a 44 times greater increased risk of developing macular degeneration. The risk rises to 126 times for children with high myopia. In recent years, a number of advanced methods have been developed to control myopia. Unlike glasses or regular contact lenses, the goal of myopia control is to slow or even halt the progression of myopia entirely. At Forsight Vision, Dr. Todd Cohan & Dr. Jacqueline Cozzone will begin with a full assessment of your child’s myopia. We will then recommend a personalized treatment plan to slow or even stop your child’s myopia from getting worse. This type of treatment will minimize the risks to your child’s long-term vision. The more advanced the myopia is, the greater the risks. Therefore, our Long Grove, Illinois Myopia Control Experts recommend starting Myopia Control as early as age 8. It’s important to halt the myopia before your child’s vision deteriorates any further. This is the only way to minimize the risks. It also has the significant benefit of keeping your child from needing stronger and stronger lenses over time. All of these treatment names are more or less the same thing. A rigid contact lens is custom-made for your child’s eyes by our Long Grove Myopia Control experts. These special lenses are worn at night by your child. As your child sleeps, the lenses gently reshape the cornea of the eyes. This reshaping corrects the elongation of the eye which causes the myopia. The wearer won’t need glasses or contact lenses during the day at all — an especially appealing option for kids who don’t like wearing glasses or young athletes. 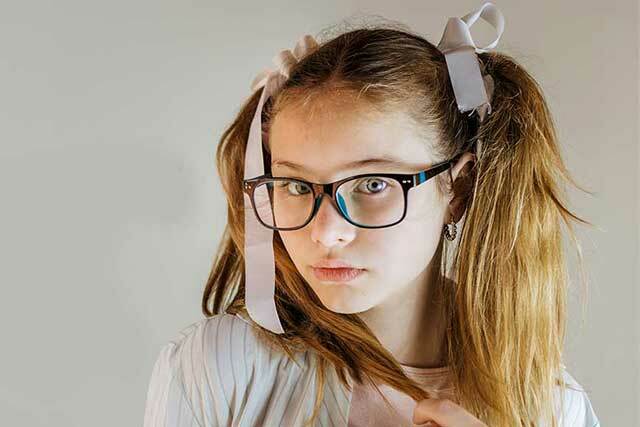 What’s more, ortho-k has been proven to be highly effective at slowing and halting the progression of myopia, so it the treatment is also protecting your child’s adult vision while freeing them from glasses in the here and now. Ortho-k allows adults and children to wake up with their vision adjusted, without the need to wear glasses or contacts during the day. For children, Ortho-k has been proven effective at slowing and even halting the progression of Myopia. 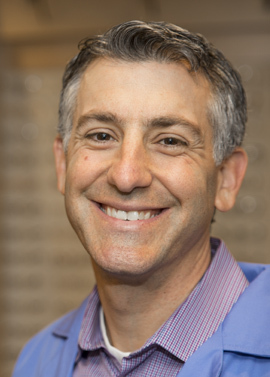 Dr. Todd Cohan & Dr. Jacqueline Cozzone are dedicated to protecting the long term vision health of children. Because of the overwhelming evidence now available proving the dangers of myopia, Forsight Vision is focused on providing the most advanced and effective myopia control throughout Illinois.